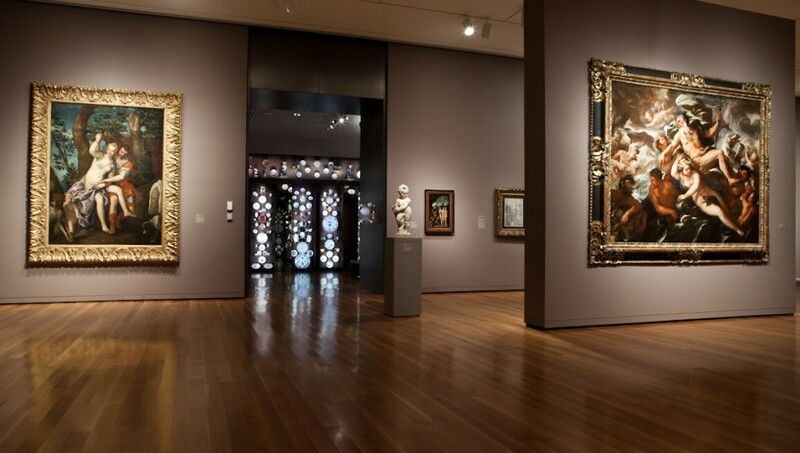 For more than 75 years, the Seattle Art Museum (SAM) has been a leading visual arts institution in the Pacific Northwest. Today, SAM is one museum in three locations – the Olympic Sculpture Park, SAM downtown and the Seattle Asian Art Museum. Throughout these three sites, SAM connects art to life with special exhibitions, educational programmes and installations drawn from its collection of approximately 25,000 objects. SAM presents a global perspective, collecting and exhibiting objects from 140 cultures and exploring the connections between the past and present.